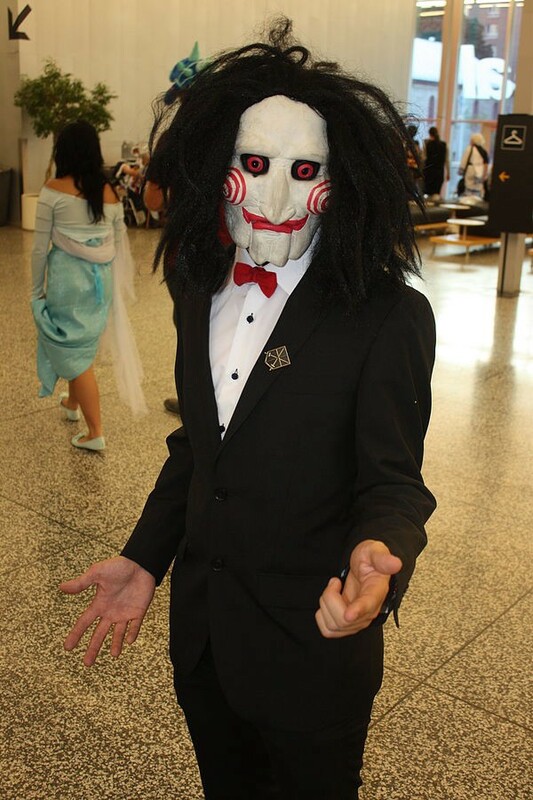 What Would It Be Like to Work With Jigsaw? See, in a real world, the little dude would just nab the Guinness Book of World Records’ Most Pranks in the Office. SHARE WITH EVERYONE WHO WANTS A LAUGH!